The Rec Center at Giant Steps offers year-round camps and after school social connections for children and young adults with autism. The Rec Center opened in 2009 as a fun, safe place for children and young adults with autism to attend after school and during school breaks. The program is designed to keep participants engaged socially and recreationally during after school hours, summer weeks and extended school breaks. The Rec Center’s after school program and camps take place within the 72,000 SQ. ft. of the Giant Steps campus as well as a variety of fun places in the community. Participants are able to go swimming at a local hotel, go bowling, and participate in music sessions with a music therapist. 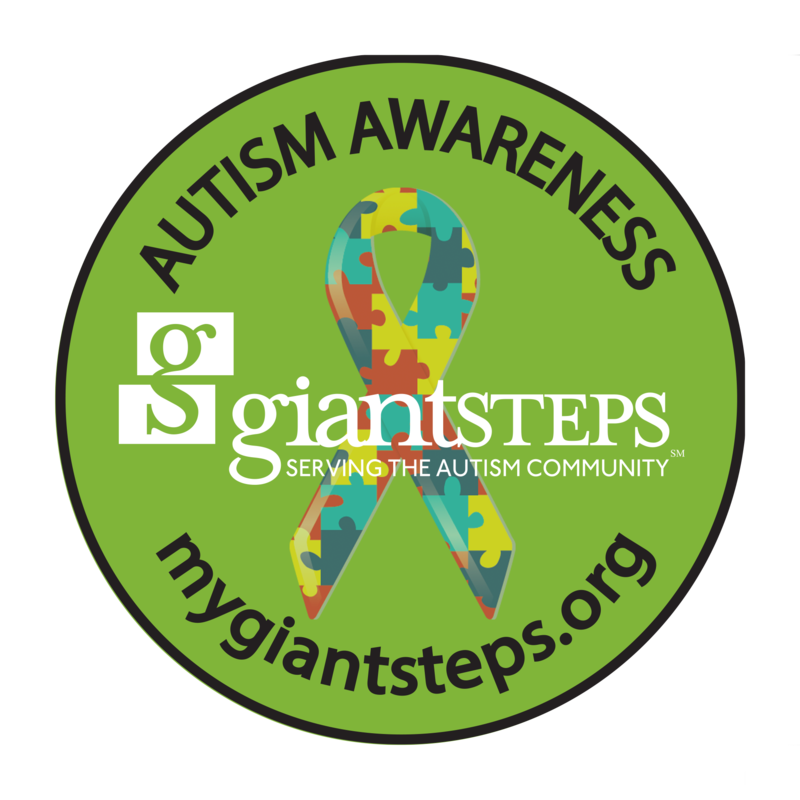 The Rec Center staff are Giant Steps staff, highly trained to work with students with autism and can provide support for children of all ages and abilities. Dependent on individual level of support needed, a student could be staffed with a 1:1, 1:2 or 1:3 staff to student ratio. Camps: During week-long school breaks such as Thanksgiving, Winter, Spring, and Summer Break periods, the Rec Center at Giant Steps is pleased to offer a camp program for students with autism. Every day at camp is a fun outing or new experience for participants. Past outings have included the Shedd Aquarium, swimming, Pump it Up bowling, basketball with Concordia University, ice skating and more! Dependent on individual level of support needed, a student could be staffed with a 1:1, 1:2 or 1:3 staff to student ratio.